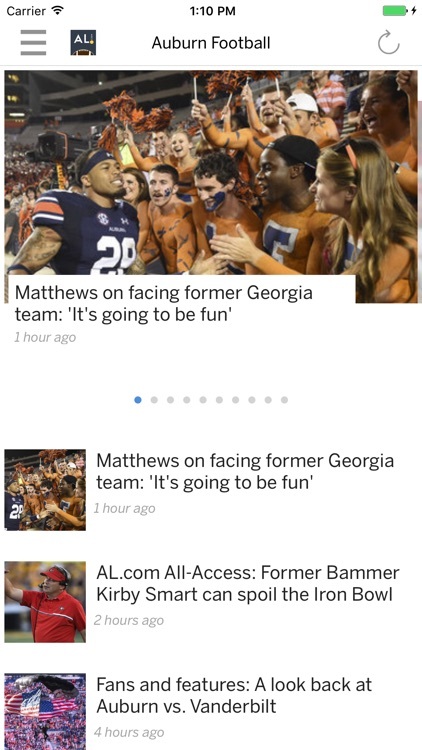 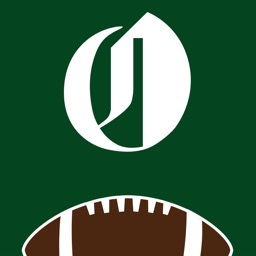 AL.com: Auburn Tigers Football News app gives Tigers fans exclusive access to the latest news, videos and photo slideshows from AL.com. 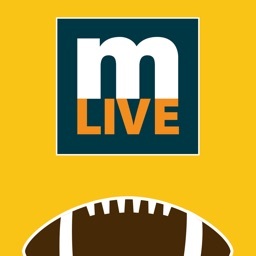 Read exclusive articles about the Tigers and other rival teams, catch live Twitter updates from fans and experts, view and submit photos from the game. 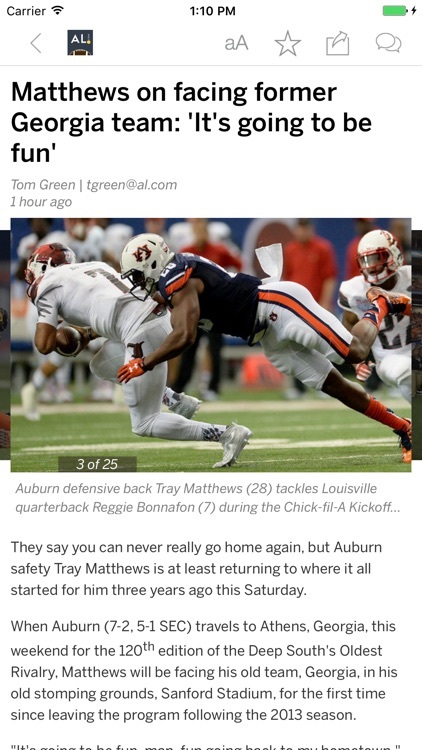 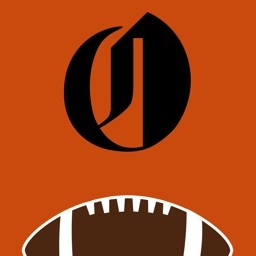 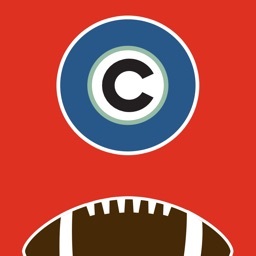 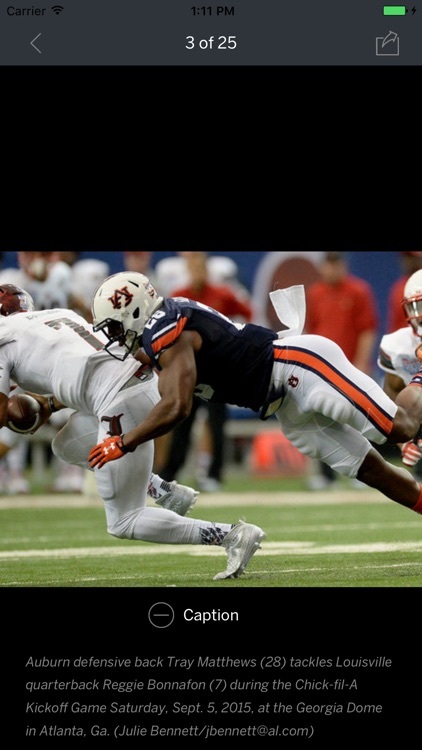 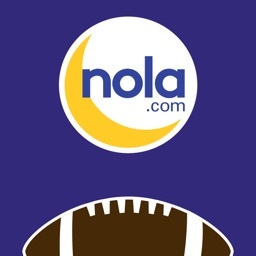 Download the AL.com: Auburn Tigers Football News app today! 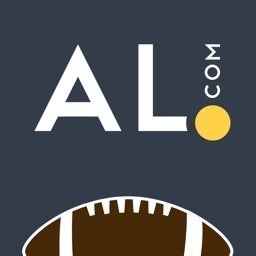 PLEASE NOTE: This App is developed and published by Advance Digital Inc. and AL.com. The App is not endorsed, licensed or sponsored by Auburn University or National Collegiate Athletic Association.